Some of the premier Chanel boutiques in the U.S. are having trunk shows in January and February – the schedule is below. For personal appointments call your Chanel boutique. Chanel has some upcoming boutique events in select cities including Palm Beach Gardens, Beverly Hills, Bal Harbour, Palm Beach and San Francisco. I’m most excited about the San Francisco event because it’s celebrating the re-opening of the Chanel boutique after a months-long re-model. I will definitely be there to check out the new boutique – I can’t wait to see what it looks like. Each year Chanel produces my favorite collection of the year – the “métiers d’art” collection – where Karl Lagerfeld takes on his magic carpet to the magical places that inspired Mlle. Chanel and whose ready-to-wear line features embellishments “with the couture ateliers Chanel owns.” Two years ago it was London, and last year it was Moscou. This year, the collection is called “Paris-Shanghai” and is, you guessed it, inspired by Shanghai, China. The collection will also include a short film directed by Uncle Karl himself. 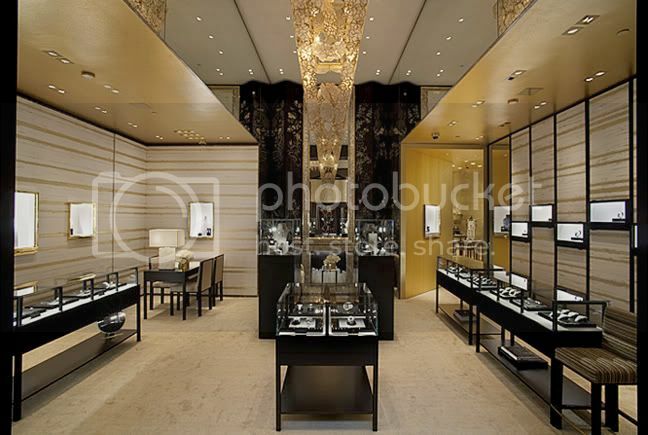 The layout of the boutique, designed by architect Peter Marino, echoes Coco Chanel’s apartment on 31 Rue Cambon and will also include an “ultra luxe” salon (don’t worry, if you can’t make it to Shanghai, you can visit the Chanel Ultra Luxe Boutique in Las Vegas). 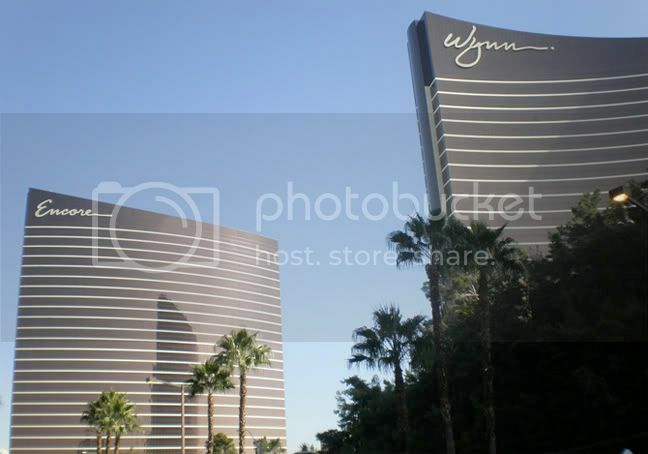 I’ve visited Las Vegas twice a year for the last six years. Each time I go, I do the tradeshow dance and though you get to read the fruits of our labor here on M.I.S.S., it seems a lot more glamorous than it actually is . . . until now. 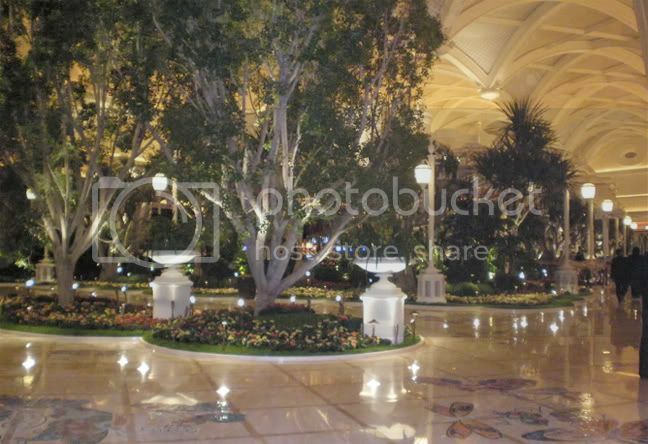 Last month, we were invited to review the new Chanel Ultra-Luxe Boutique located between the Hotel Wynn and the Hotel Encore. 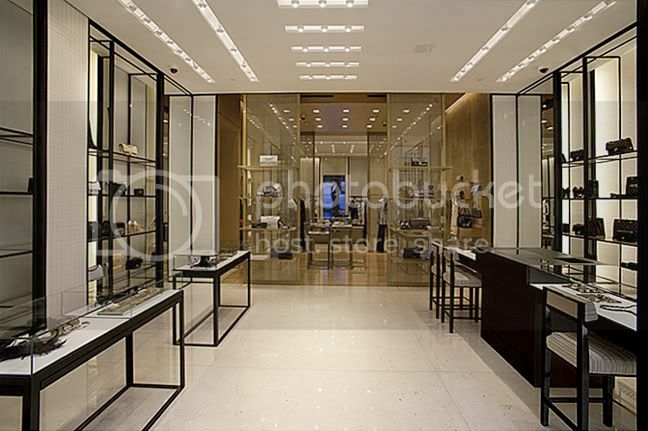 Outshining everything around it, the new Chanel Ultra-Luxe boutique is the first of its kind, and is considered the “jewel box” of the Chanel empire . Designed by Peter Marino, the architect ignored Las Vegas clichés and instead perpetuated the elegance of Chanel’s style with clean lines and simple geometry reminiscent of the 1930s. Not all Chanel boutiques are created equal – and this one is very special. No detail was left untouched – only the finest materials were used in the boutique design from the marble floors to the silk between sheets of glass that divided the rooms. 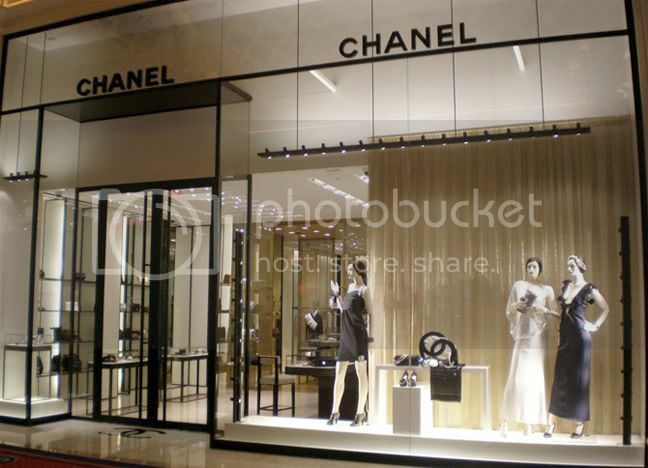 In addition to the usual apparel and accessories you would find at other Chanel Boutiques, this Boutique has an entire section devoted to exotic leather handbags – python and crocodile galore, these handbags are the ultimate luxury. Many of the bags at the boutique are even more limited than the usual Chanel bags. Ruby, the sweetest sales associate, showed us handbags that were 1 in 5 (in the country). I was offered (and did not turn down) an opportunity to try on the most expensive item I’ve ever touched in my entire life – a black crocodile purse with a chain strap made of white gold. It didn’t stop there . . . the iconic double C’s were made of platinum and encrusted with 334 diamonds (that’s 3.56 carats!). This gorgeous bag is valued at $235,000 – THAT is the caliber of product they carry at the Ultra-Luxe Boutique! I could go on and on about all of the amazing products we saw that day, but my mere words can’t describe the beauty, let alone the awe that we were in. Ruby pointed out all the details that made each product unique – there’s a reason it’s called Haute Couture! From beads that are hand-blown and then hand-sewn on to garments, python boots and feather capes – everything is exquisite and made with the finest quality and workmanship. 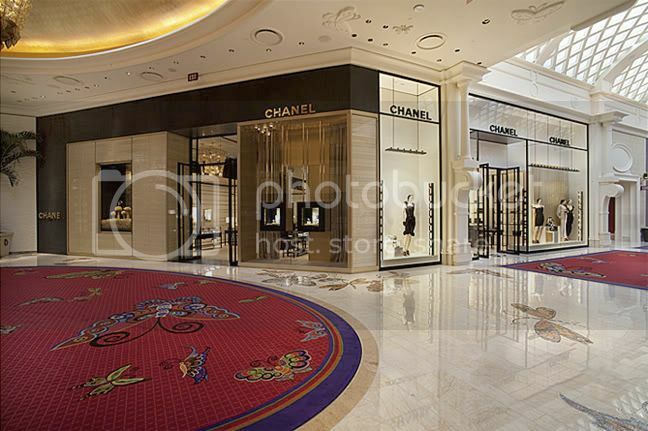 If you are ever in Las Vegas, make sure to stop by the Chanel Ultra-Luxe Boutique between the Hotel Wynn and the Hotel Encore, and be sure to ask for Ruby. Tell her M.I.S.S. sent you! Read the full story to see more images.